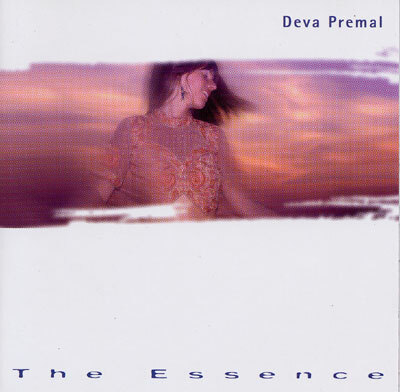 Deva Premal's debut album has become a best-seller and is one of the most popular albums in the New Age world. Featuring 'Gayatri Mantra' - the most endearing and enduring vocal purification ceremony of all time - an ecstatic soul intimately connected with the Divine; it has been recorded dozens of times, and chanted by millions every day. But rarely, if ever, has it been set to music and sung with such spiritually uplifting grace. German-born vocalist Premal has the kind of voice to which all singers aspire: pure, warmly resonant, boasting both perfect enunciation and respectable range. Weaving her exquisitely lovely 'instrument' through Miten's sumptuous and sensual chordal textures, Premal blesses us with a rendition of this most ancient of mantras that is quite possibly the most moving ever made.